1. What's the first place you think of when you think of popcorn? Why, the movie theatre of course! 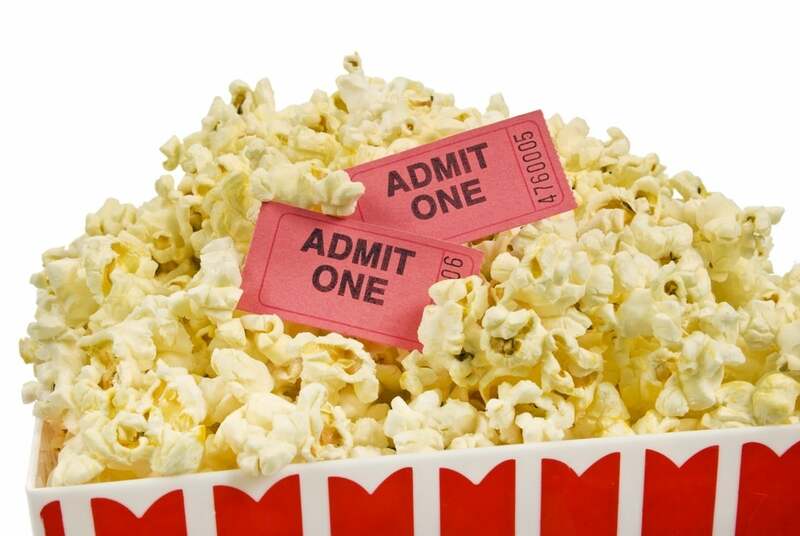 Pick a show at Landmark Cinemas and head out tonight with family or friends. There is something for everyone in the current line-up. 2. Stay at home and make popcorn while watching a movie or playing a game. Dutch Blitz anyone? Got Netflix? If you need some suggestions for Netflix movies, try The Family, Now You See Me, Big Hero 6, 5 to 7, Captain America: The Winter Soldier, The Heat, or John Wick. Want to start a new TV show? Try Touch, Suits, White Collar, or Merlin. Not a Netflix person? No problem! Just take a quick jaunt down to the local library, they always have plenty of movie and TV series choices just sitting there waiting to be borrowed. 4. Only have a moment to celebrate popcorn day? You can watch this mesmerizing video of popcorn popping in slow motion and then you are able to say you participated! Go here to read more about the history and details of National Popcorn Day.